Woke at 10am, that is embarrassing for a hiker to wake so late. I obviously needed it. Went to breakfast at the Red Kettle, a place that for a ten bucks you can get way way too much food. I could not finish it, also embarrassing for a hiker. Went to the supply store, swapped out my sleep system to a zlite SOL and got some new liner socks. Went to the hardware store and got an 8×3 piece of Tyvek and went back to the hotel and smashed it all up so that it is soft and not all crinkly sounding. 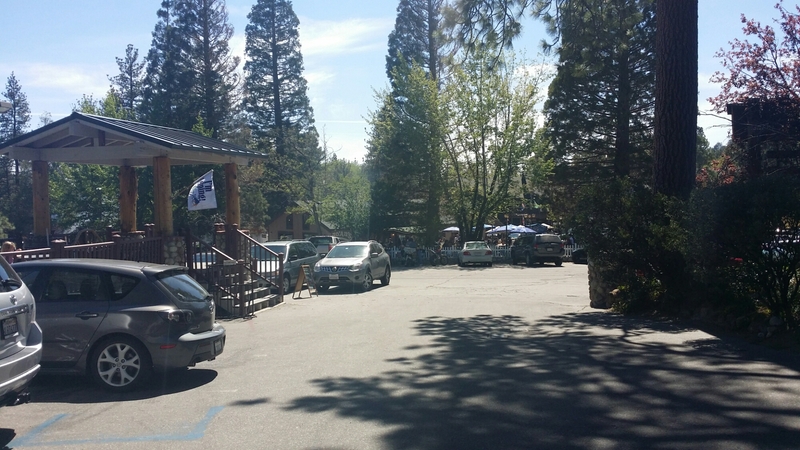 Went through my stuff and took things I no longer need/want to carrry to the hiker box back at the supply store and headed to Idyllwild pizza. Still to do today is picking up Gatorade powder (electrolytes are mandatory in the desert, never drink plain water) and get some fruit in me. Later I am going to take an Epsom salt bath, as per the Russian lady who likes me for being a New Yorker and felt bad that I could barely walk. Speaking of, if I wake tomorrow and have any issues walking, I am here for another day, period. Have a couple special posts I want to make as well, you will see. Update: Epsom salt bath helped a LOT, i am shocked. 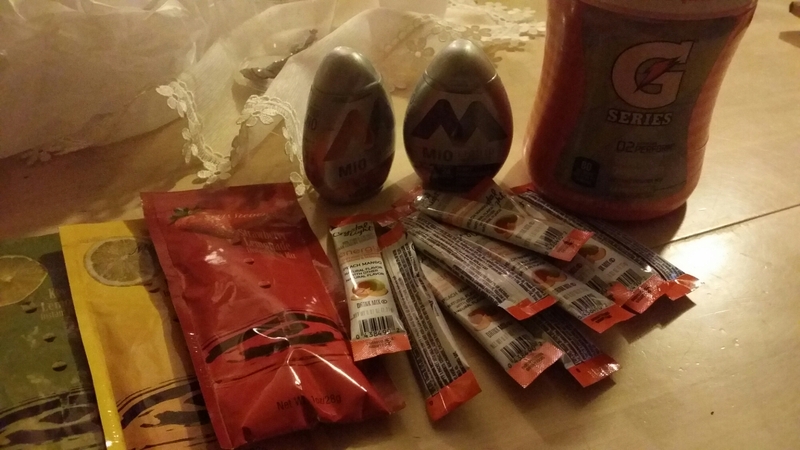 Got some bananas and a ton of Gatorade powder and some Mio juice things to try.